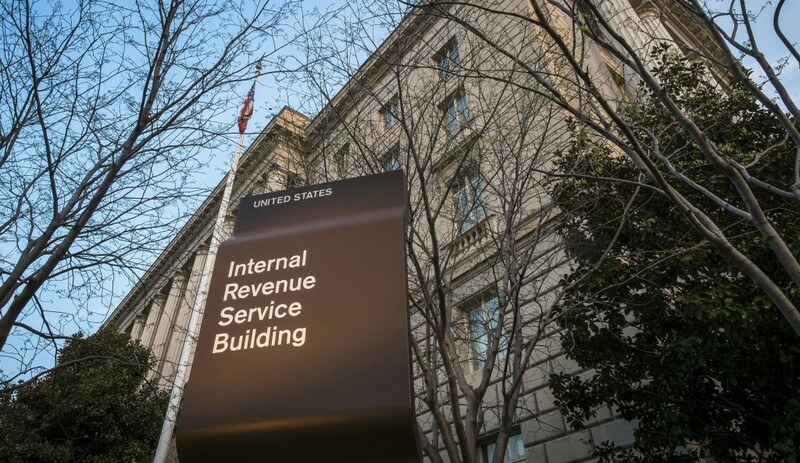 Congressional Democrats on Saturday headed for a showdown with the Internal Revenue Service over President Donald Trump‘s tax returns, setting a new hard deadline of April 23 for the federal tax agency to hand the documents over to lawmakers. In an April 13 letter that appeared to move Democrats closer to a federal court battle against the Trump administration, House Ways and Means Committee Chairman Richard Neal warned the IRS that failure to comply with his request for six years of Trump‘s individual and business returns by April 23 would be interpreted as a denial. The Trump administration has already missed an initial April 10 deadline for providing the tax records, which Neal first set when he made his request on April 3. Democrats based their request on the panel’s jurisdiction over IRS enforcement of the tax laws regarding presidents. Mnuchin, who has consulted with the White House and Department of Justice about Trump‘s tax returns, said earlier this week that Neal’s request raised concerns about the scope of the committee’s authority, privacy protections for U.S. taxpayers and the legislative purpose of lawmakers in seeking the documents. He said he has not spoken personally to Attorney General William Barr about the request. Despite the law’s clarity, Democrats have long acknowledged that the request, if denied, would mean a federal court battle that could ultimately be settled by the Supreme Court. Democrats want Trump‘s tax returns as part of their investigations of possible conflicts of interest posed by his continued ownership of extensive business interests, even as he serves the public as president. But the president’s former personal lawyer, Michael Cohen, told a House panel in February that he does not believe Trump‘s taxes are under audit. Cohen said the president feared that releasing his returns could lead to an audit and IRS tax penalties.